ODC’s Pilot Program brings together emerging and mid-career Bay Area choreographers to create six new works that you can see this afternoon or tonight at ODC. We talked to two choreographers about their work and how it was developed. 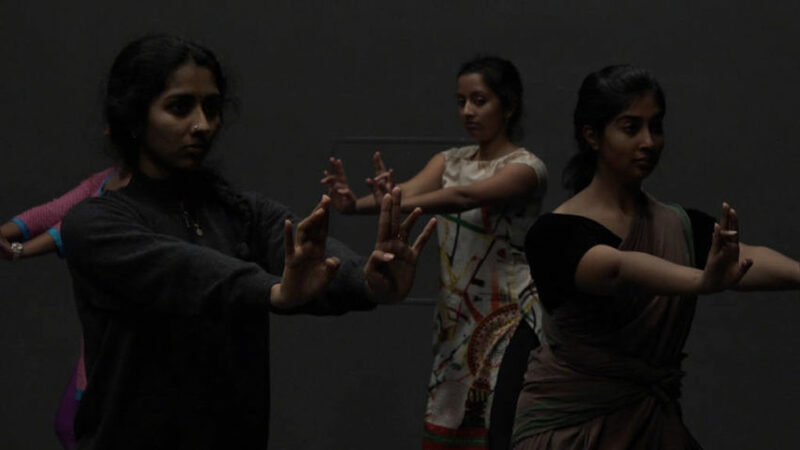 Molly Matutat’s Residue is based on a reoccurring dream of unease, and Nadhi Thekkek presents Reminisce, inspired by witness statements from the British India Partition of 1947. 20181201_ODC_1 from Pedro Cota on Vimeo. NextLa Victoria bakery is dead. And the attempts to resurrect it are half-baked.